Yvonne is Head of EY-Seren Ireland, an established design and innovation consultancy. Yvonne helps clients be first to market with differentiated customer experiences. 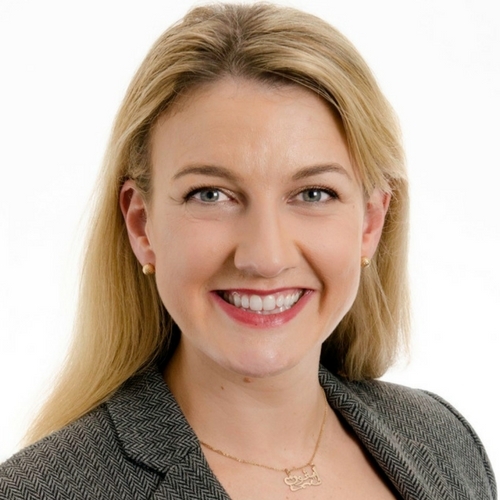 Yvonne has extensive experience in leading programmes across utilities, retail, technology and financial services at home here in Ireland, in the US, Canada, UK and Australia. Yvonne’s work has focused on the design and implementation of customer centric organisations, leveraging the digital value chain, and optimising marketing effectiveness to drive customer engagement and sustainable lifetime value. Prior to EY, Yvonne worked in industry across technology, telecommunications, and financial services in range of roles. In an era of continuous disruption, how are we equipped to understand, manage and react in aligning the benefits of this fundamental topic of trust to our customers and to our businesses? DMX Dublin is a Marketing Institute event. Marketing Institute of Ireland CLG. Marketing House, South County Business Park, Leopardstown, Dublin 18.